A federal health agency is blaming “slow” marijuana research progress on the drug’s restrictive Schedule I status but says it is committed to funding studies into how cannabis can help people manage pain in spite of budget cuts recently proposed by President Donald Trump. “A growing body of literature suggests that the cannabis plant has pain-relieving properties; however, as a schedule I substance with known psychoactive effects, research on the potential pain-relieving properties of cannabis has been slow,” the National Center for Complementary and Integrative Health (NCCIH) said in a budget justification document published on Wednesday. NCCIH supports studies into non-conventional medicines and therapies that can be used as an alternative or supplement to traditional treatments for a variety of conditions, but the president’s Fiscal Year 2020 budget would cut its funding by about $20 million, the agency said in the new overview. Cannabis research apparently meets that standard as a high research priority, though, with the agency saying it will be announcing a funding opportunity for scientists interested in exploring medical marijuana as a natural product in the treatment of pain. This is by no means the first time NCCIH has expressed interest in marijuana. 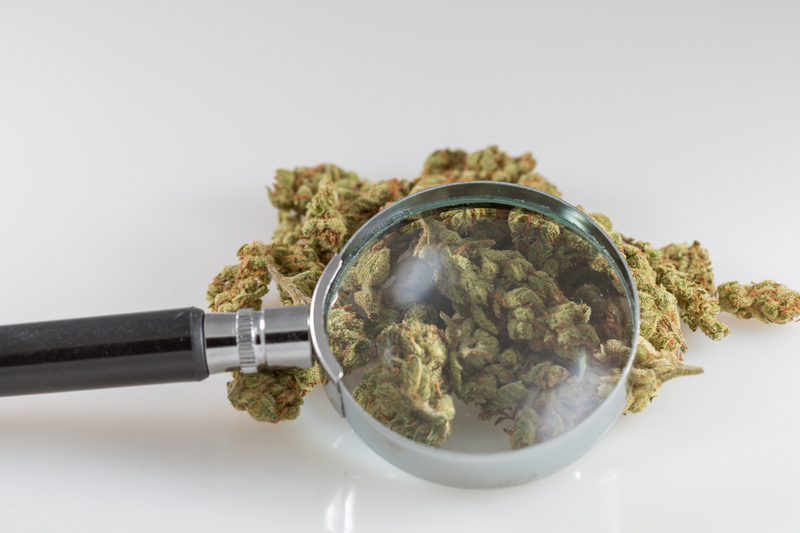 It has previously posted notices for several funding opportunities for cannabis research, including a call for studies on the effects of “minor cannabinioids and terpenes” on pain. NCCIH also hosted a workshop last year that was specifically designed to address barriers to marijuana research under federal prohibition. Dr. Emmeline Edwards, the director of the division of extramural research for NCCIH, explained in a presentation at the workshop that marijuana’s Schedule I status under federal law significantly complicates research efforts, and she also complained about the lack of diversity in the types of cannabis available to researchers from the country’s only federally authorized source. This latest budget justification reflect’s the agency’s commitment to hone the therapeutic value of cannabinoids to address pain—a condition for which 40 percent of NCCIH’s research funding is dedicated. A separate federal health agency is also pitching in. Earlier this week, the Agency for Healthcare Research and Quality published three notices soliciting public input on studies and information about marijuana as a potential alternative or supplement to opioid painkillers.